Our Belle Casa domestic house cleaners cover areas throughout Beaconsfield and Buckinghamshire including Thames Valley and the Chilterns. 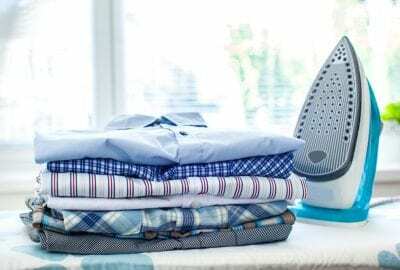 Our domestic cleaning and ironing rates are from only £12.75 per hour. 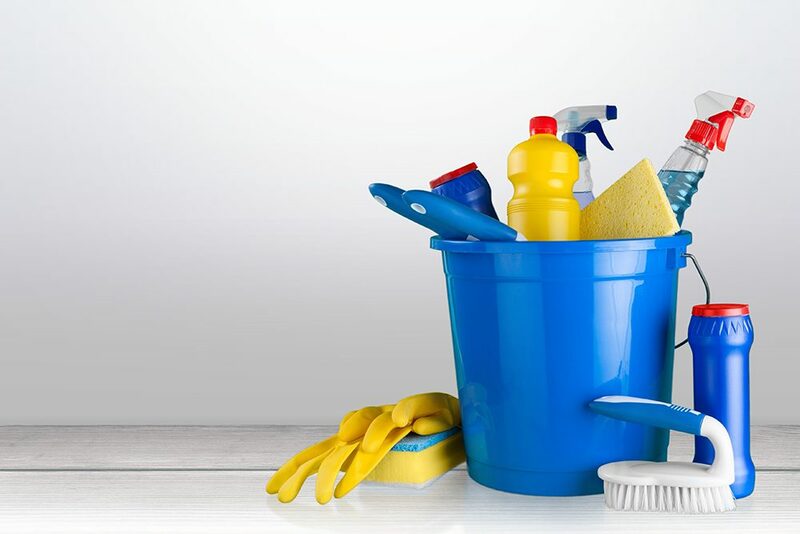 Hiring a housekeeper / domestic cleaner is not going to be for everyone, but if household chores are a source of stress in your life for any reason then the professional domestic cleaners at Belle Casa are here to help you. We have over 14 years experience in supplying professional house cleaning services to both the Beaconsfield and Buckinghamshire areas.